A binding strap assist mechanism. 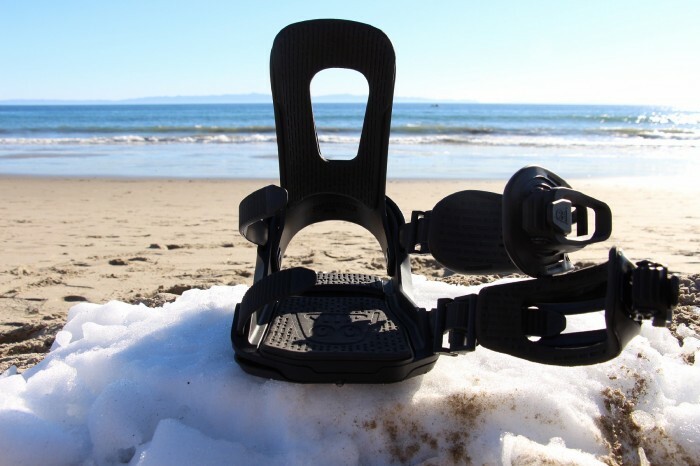 The binding strap assist mechanism can be retrofitted onto standard snowboard binding straps to bias the binding straps into the open configuration, thus guiding the straps way from the foot area of the binding. Binding straps pass through the binding strap assist mechanism so that tensile forces along the length of each of these binding straps during use is not significantly conveyed to the binding straps assist mechanism. The tensile forces are thus isolated to the binding straps which are intended to carry such forces. 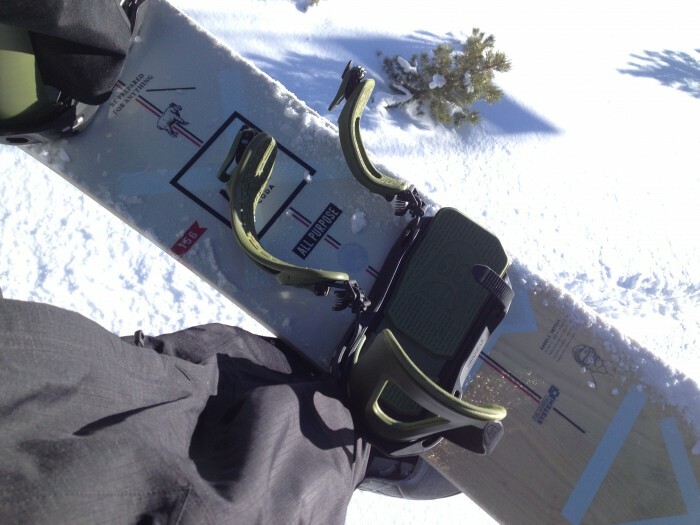 The present invention provides a safe and convenient feature to snowboard bindings and other bindings. 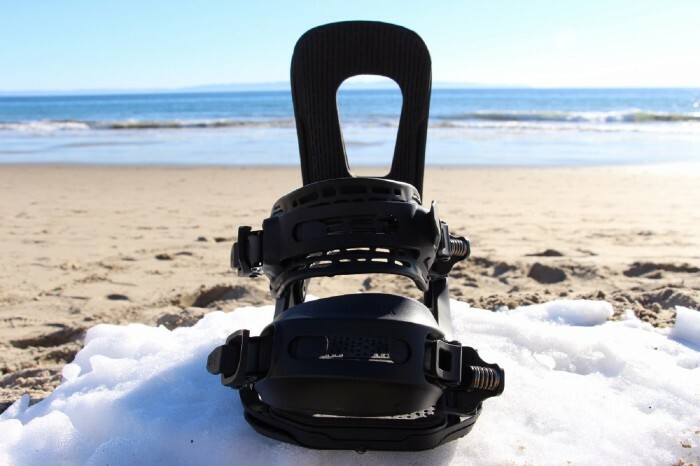 If the binding strap assist mechanism breaks or fails to function, the binding straps will continue to function as normal, resulting in no safety concerns to user. Looking to sell the IP to a binding manufacturer. Product has not been previously marketed. 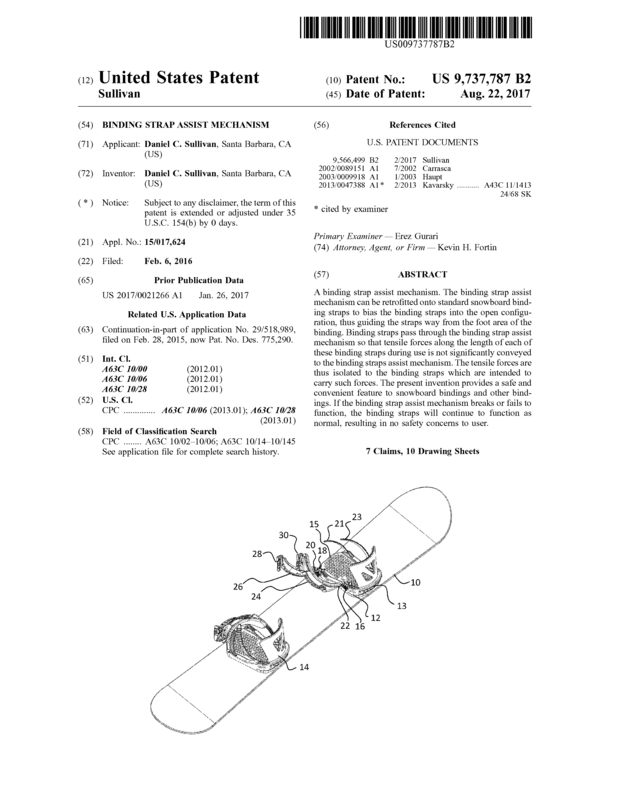 There are two utility patents and two design patents. Page created at 2019-04-23 6:10:28, Patent Auction Time.